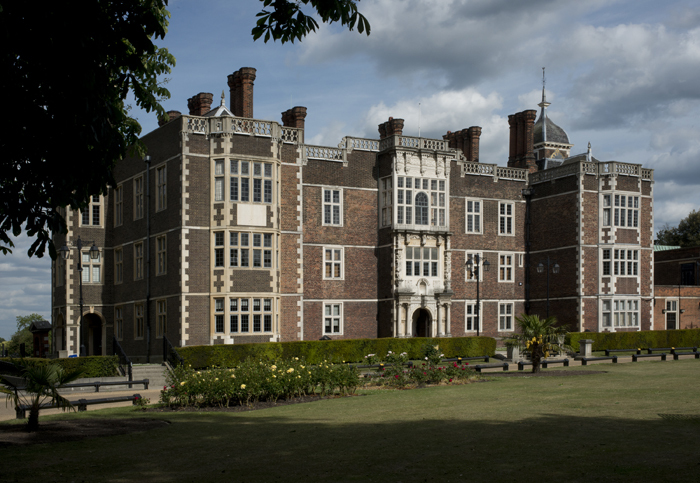 Charlton house was built between 1607 – 1612 for Sir Adam Newton, Dean of Durham and tutor to King James I’s eldest son Prince Henry. It is an outstanding survival of an early seventeenth-century gentry mansion, featuring a great hall, chapel, state dining room, saloon and long gallery. Today it houses a well-loved local community centre. 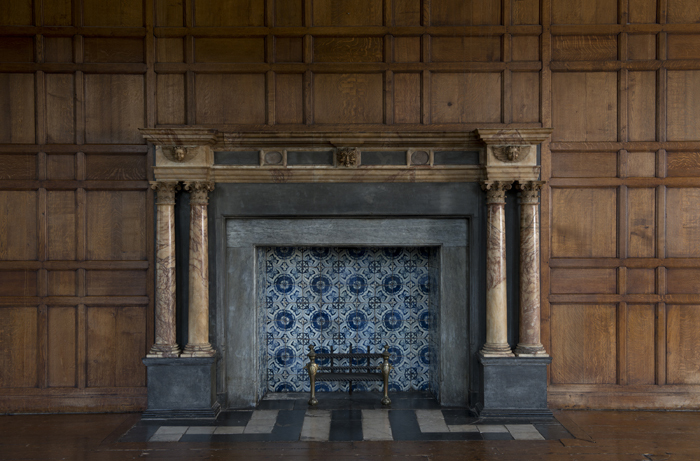 It is a fascinating building, which sits between Tudor architectural traditions and the later innovations of Inigo Jones, and is blessed with some particularly fine plaster and stonework decoration. Over the last year WMF Britain has supported the Royal Greenwich Heritage Trust with a structural survey and measured drawings of the site. Over the next year we will help further with the restoration of the Banqueting House and a survey of the landscape surrounding the building. 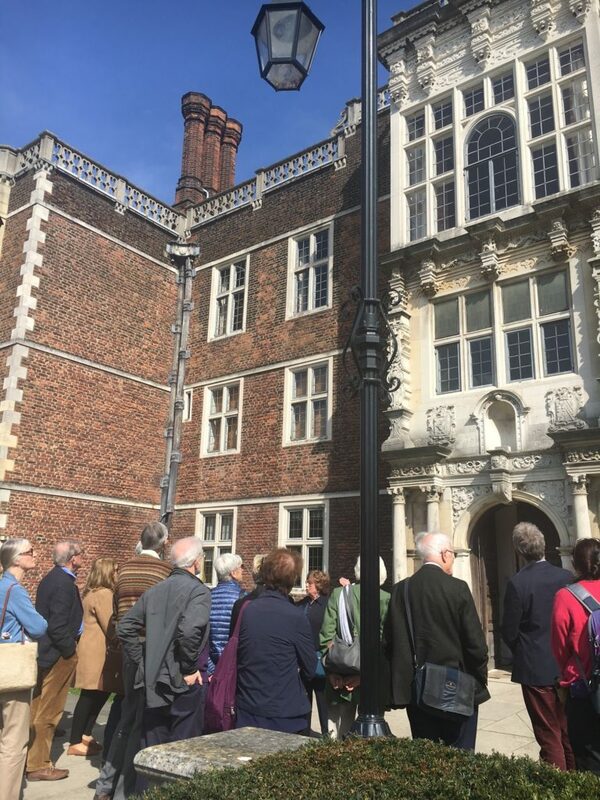 Our afternoon tour of the building, was introduced by WMFB’s John Darlington and led by Gill Cooper and Edward Schofield, from the Royal Greenwich Heritage Trust and explored its deep history, royal connections and changes of use, as well as the future plans to restore and increase awareness of this fascinating house.